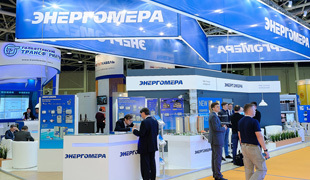 From 24 to 26th of April “Energomera” company will take part in the international exhibition «EnergyExpo – 2019». 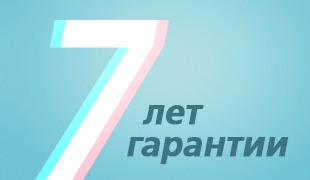 “Energomera” continuously improves not only the products, by improving its quality, but also the scheme of providing services, making work with the equipment and the Сompany more convenient. 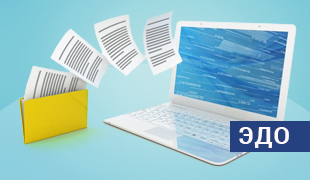 We hurry to report that from this year you can exchange with us primary documentation in more convenient format. 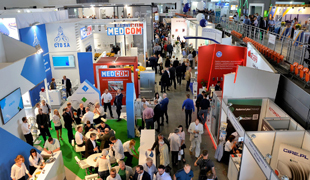 From 11th to 13th of September Energomera company was taking part in the international trade fair ENERGETAB 2018.